INUVIO offers a variety of ID and insurance card and document scanning hardware to meet all of your patient card data recognition, capture, translation and transfer requirements and applications. 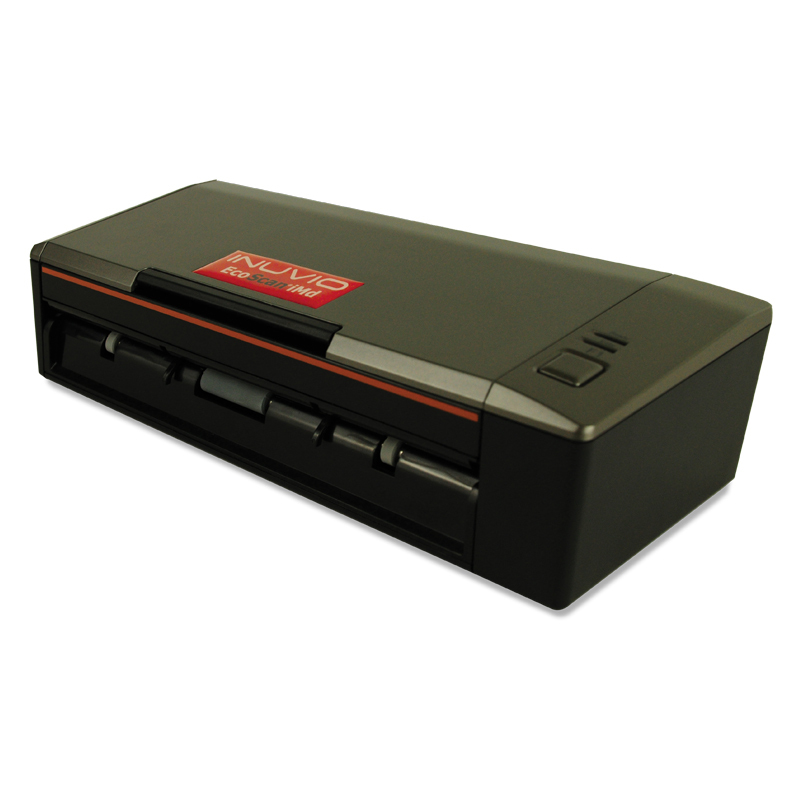 All of our ID and insurance card and document scanning hardware options provide the highest commercial scanning quality and reliability in the smallest footprint possible. 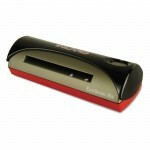 > Includes industry-leading 24-month ID and insurance card scanner warranty, maintenance and support. 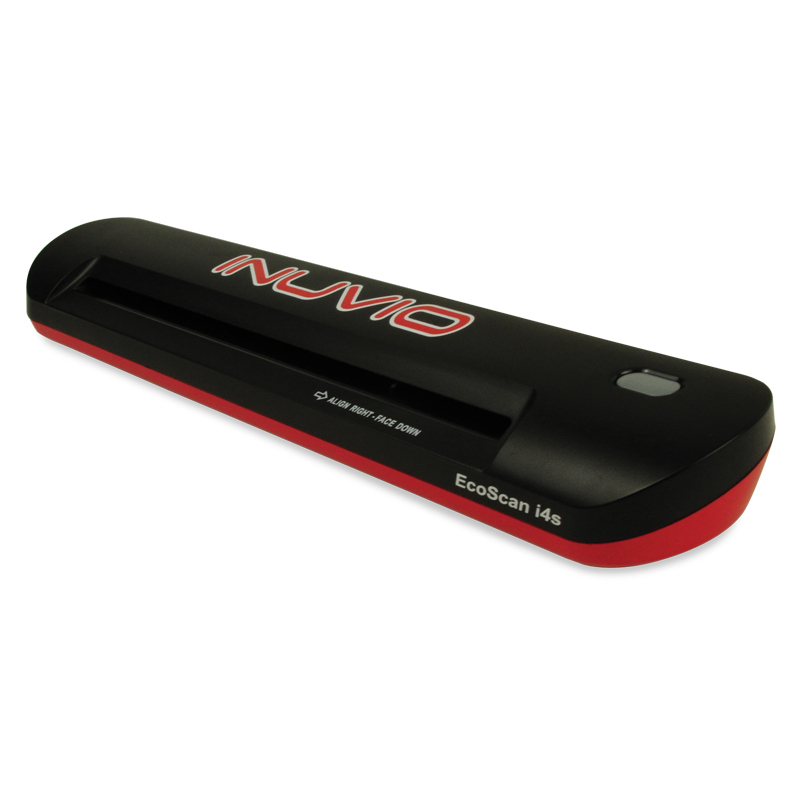 > Can be used with any standard TWAIN compatible card scanning software, including INUVIO’s powerful scanning software applications, ScanSharp®, ScanOCR®, and ScanGlobal®. 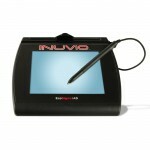 > Can be used with any standard TWAIN compatible ID and insurance card scanning software, including INUVIO’s powerful digital ID card and document scanning software applications, ScanSharp®, ScanOCR®, and ScanGlobal®. 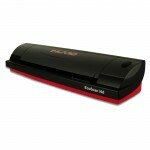 > Includes industry-leading 24-month ID and insurance card and document scanner warranty, maintenance and support. > Can be used with any standard TWAIN compatible ID and insurance card and document scanning software, including INUVIO’s powerful digital scanning software applications, ScanSharp®, ScanOCR®, and ScanGlobal®. 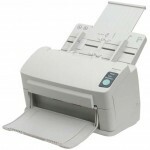 > Includes industry-leading 24-month ID and insurance and document scanner warranty, maintenance and support. > Can be used with any standard TWAIN compatible digital ID card and document scanning software, including INUVIO’s powerful digital card and document scanning software applications, including ScanSharp®, ScanOCR®, and ScanGlobal®. > Includes manufacturer’s 12-month warranty, maintenance and support. > Holds 20 sheets and scans 20 pages per minute (ppm). > Can be used with any standard TWAIN compatible scanning software, including INUVIO’s powerful digital card and document scanning software applications such as ScanSharp®, ScanOCR®, and ScanGlobal® and more. > Can be used with any standard TWAIN compatible scanning software including INUVIO’s powerful digital card and document scanning software applications such as ScanSharp®, ScanOCR®, and ScanGlobal® and more. 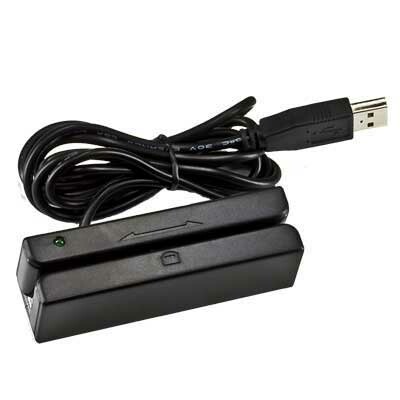 > USB connection with external power supply. > Includes manufacturer’s 36-month warranty. 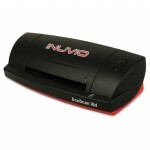 > Can be used with any standard TOPAZ software including INUVIO’s powerful ID and insurance card card and document scanning applications, including ScanSharp®, ScanOCR®, and ScanGlobal® and others.